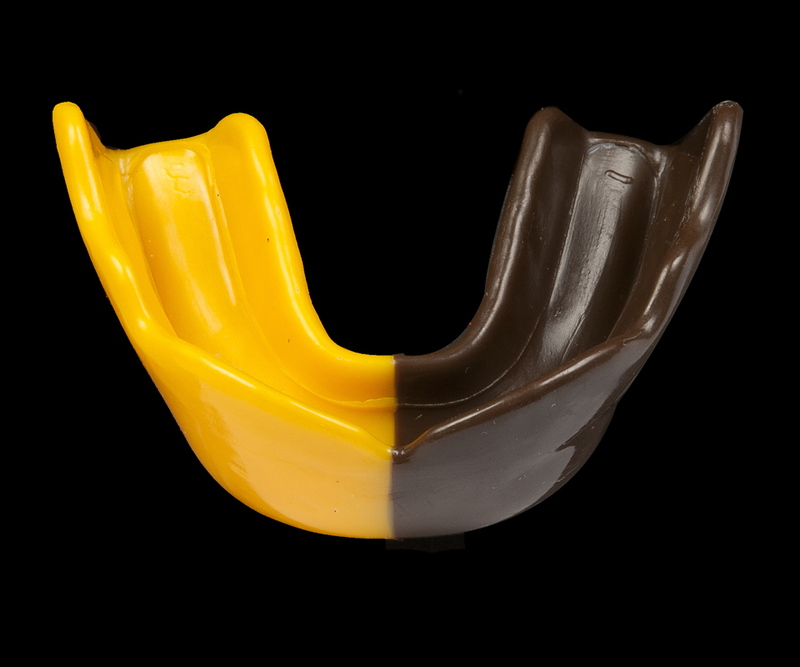 If you cannot find a stockist in your area or they do not have the mouthguard you require, for your convenience please purchase using our on-line store. 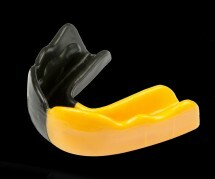 If you need assistance on which mouthguard is suitable, please contact us. 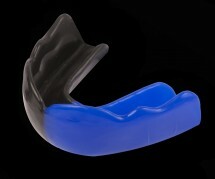 Join millions of others who have worn the Signature Type 2 Mouthguard. Designed to meet the most desirable needs of competition sports, a new international standard for all sports people. 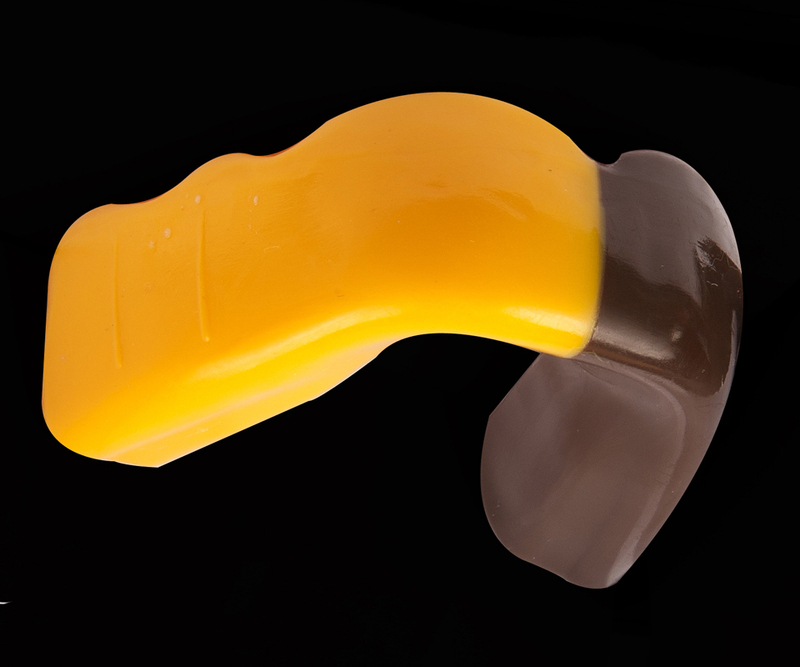 Signature’s Type 2 represents the current standard in classic warm and fit mouthguards. 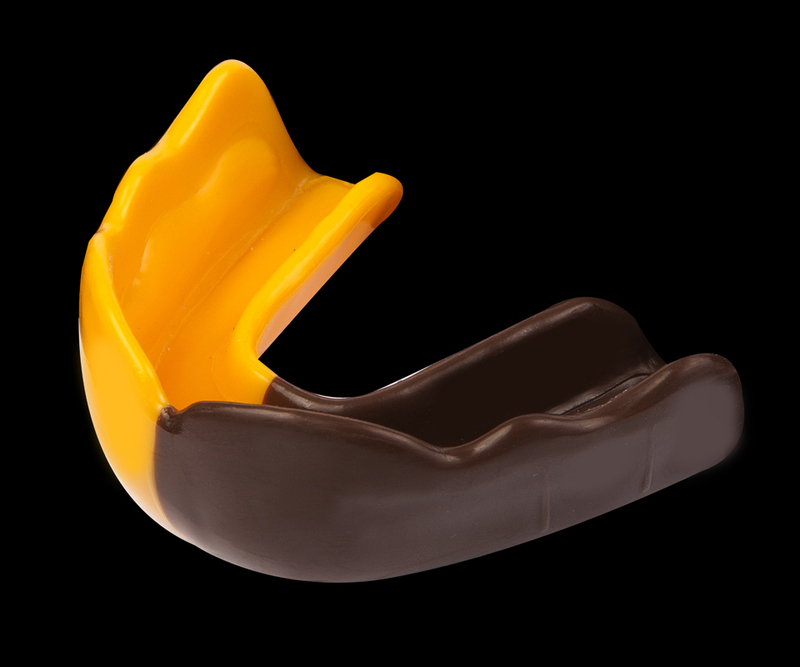 Available in a large selection of bold colours as well as club colour combinations makes this mouthguard Australia’s Favourite. An affordable warm and fit design. Adapts to most mouths. Note: Not all Mouthguards are available in all sizes. Please select from the drop down menus provided. Rinse the mouthguard with cold water before using it. Hot water should never be used as it could cause the mouthguard to lose its shape. A soft toothbrush with toothpaste or mouthwash can also be used to clean the mouthguard after use. 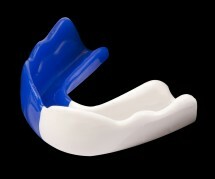 Rinse with water and dry the mouthguard thoroughly before storing in the case. You may also refit your mouthguard many times using the instructions provided. 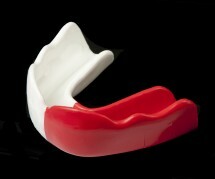 Be careful not to boil the mouthguard itself as it will shrink and deform at or near boiling temperature. This is why we call our water adaption technique “Warm and Fit”. If you do NOT get a satisfactory fit following the instructions then please try to refit the guard. However apply the mouthguard to the warm water 30 seconds earlier then recommended in the instructions. Doing this provides more heat into the mouthguard material which in turn can allow more accurate moulding. Be careful not to burn your mouth, the mouth has many nerve endings sensitive to heat. If you have a query then please do not hesitate to contact us, Signature have never met a mouth we couldn’t correctly fit with our products. 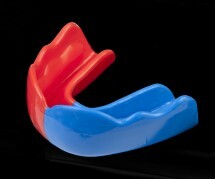 Signature Warm and Fit Mouthguard’s share the following features.